Staying ahead of the competition is important in any industry. That is why Pressure Precision Cleaning Services LLC makes it part of our policy and business ethics that our staff never stops learning. Courses, certificates or research; if there is a new development in the industry then we want to make sure that our Delray Beach clients can depend on us to make that development available to them. 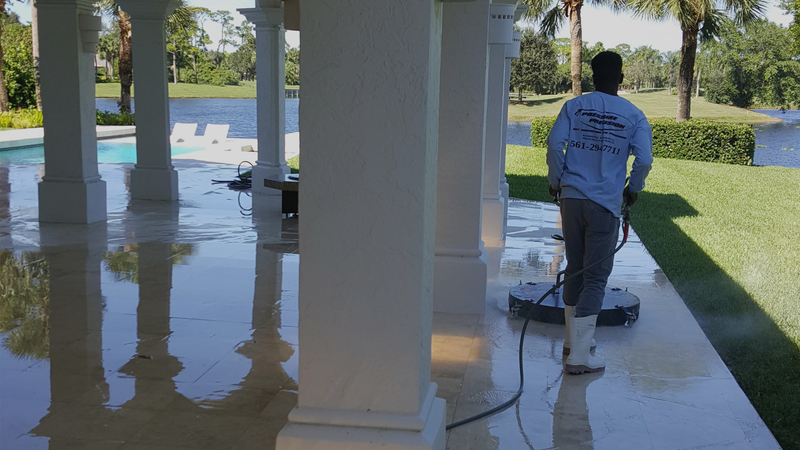 Pressure Precision Cleaning Services LLC prides itself on being the go-to choice for clients who want to know what the current industry can offer. Our business is our livelihood but it is also so much more. 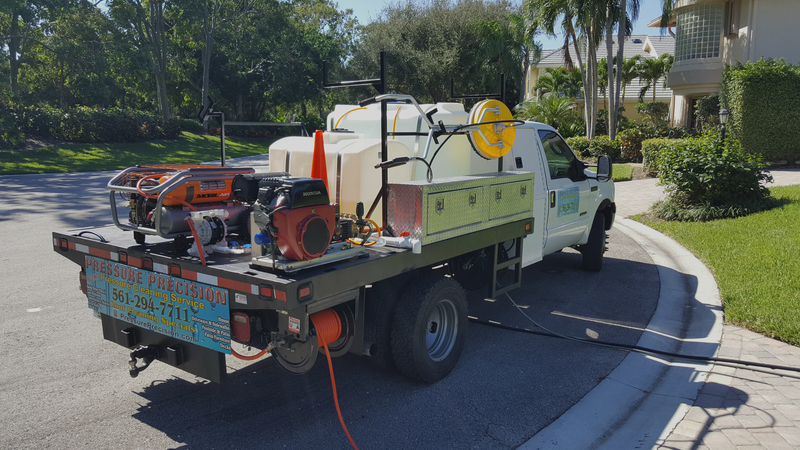 Pressure Precision Cleaning Services LLC was started to fill in a void in the current market and to make a business that the people of Delray Beach can place their trust in. 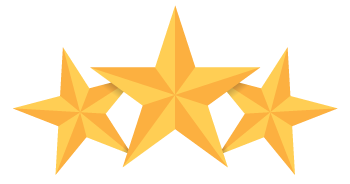 Over the years we have never lost our commitment to our clients and that is what has allowed us to succeed in a very competitive industry. We stand committed to our purpose as we stand committed to the people of Delray Beach. All information provided is provided for information purposes only and does not constitute a legal contract between Pressure Precision Cleaning Services LLC and any person or entity unless otherwise specified. Information is subject to change without prior notice. 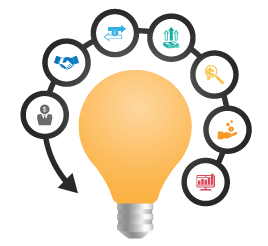 Although every reasonable effort is made to present current and accurate information, LinkNow!™ Media makes no guarantees of any kind.